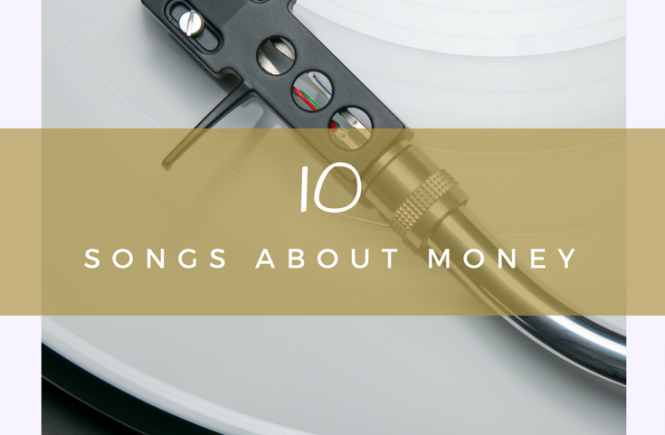 There have been so many fantastic (or at least very relevant) songs about money that this list runs the risk of being defined more by what’s left off than what’s picked. Still, I reckon that I’ve got a few choices that most of the lists out there won’t have thanks to a bit of country-hopping in my youth. Now, I edited this fiercely to cut it down to ten, and left out lots of songs that would normally top lists like this. But since I don’t know many other West Indian personal finance bloggers, I’m sticking to my Caribbean flavour! I don’t even like this song. Still, it’s a cultural artefact – cutting straight to the declaration of the gleeful pursuit of Mammon, with lashings of cheese and Jheri Curl juice. This was all over the radio when I was a kid (and I didn’t like it back then either), but I never could understand why they’d bother attaching the “love peace and happiness” bit on the end. 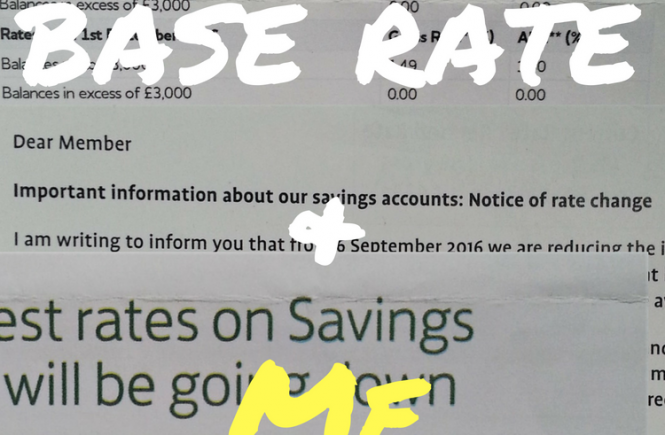 They just want the money. Let this be a cautionary tale – those who are determined to be rich will end up making music like this. Sparrow gives us an old-style calypso tale that starts off gentle and sad, and then throws in some domestic violence at the end… well, the idea is that the crushing realities of poverty do get in the way of romantic ideals and turn lovers into fighters. After the Trinis told you that you needed money to get through with the ladies, here comes a Jamaican to put you right by telling you that all the money in the world won’t make you happy if that’s all you’ve got. Hard to win, right? Back to Trinidad. Now, you’re not going to learn anything about economics (apart from a mention of foreign exchange) or personal finance from this song, but this monster hit from 1991 came complete with lessons on its own dance and spawned imitations galore. I knew all the words to Lil Rick’s Dollar Wine which, although an entirely different song, took its inspiration from this. The video skips occasionally and isn’t great quality, but if you’re from the Caribbean like me, you’ll love it for the trip down memory lane and a gander at what adults actually went out wearing in the early 90’s. Now, this was the jam back when I was a kid… but it’s a bit problematic for feminists as it’s a woman who seems to suggest that financial security comes from a man, etc etc. But if you can put that aside it speaks some truth about the financial situation of generations of women before who had little choice other than to rely on someone else. The world’s a different place for most of us now, thankfully, so let’s just get down to this ’cause it’s still the jam! What can I say? Billy and his afro don’t wanna know about zero. Although Baby Huey never specifically mentions cash, his hard times clearly stem from financial woes : think about it – if you had enough money, would you put up with sleeping on motel floors and even worse, eating Spam and Oreos and drinking Thunderbird? I’d have the occasional Oreo but not the Spam, and never together. The O’Jays released For The Love Of Money in 1973 and it’s become one of the most heavily referenced and sampled songs of all time – so many of its components have become musical shorthand for “money”. It’s a funk masterpiece with one of the most famous intros ever, an iconic bassline and a theme that never ages: that mean, mean green and what it does to people when they let it take over their lives. It’s definitely going to stay at the top of my list and deserves a spot at the top of every list in my opinion. Isn’t it interesting how many of these are about money as it relates to love? 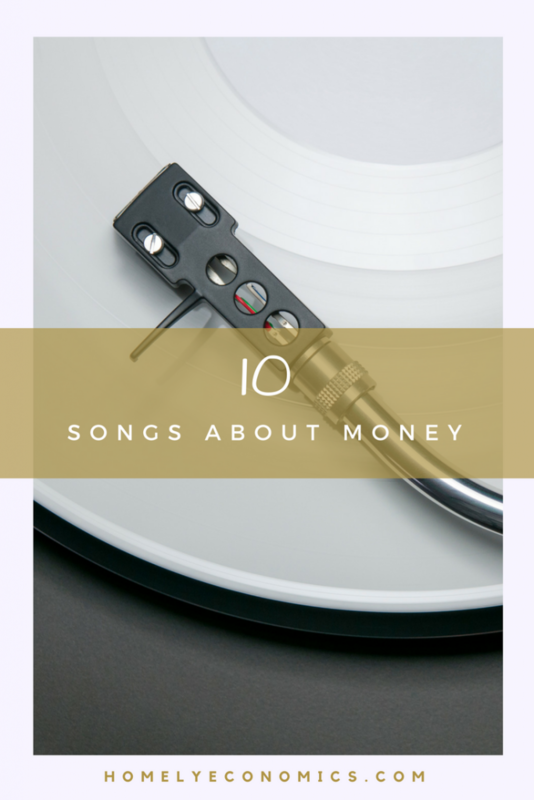 Not surprising given the saturation of love songs in the charts… maybe it’s comforting to think that when we sing about money, it’s usually about how it relates to getting us closer to love. There are so many songs that I added to my list and then took away – what’s on your list?